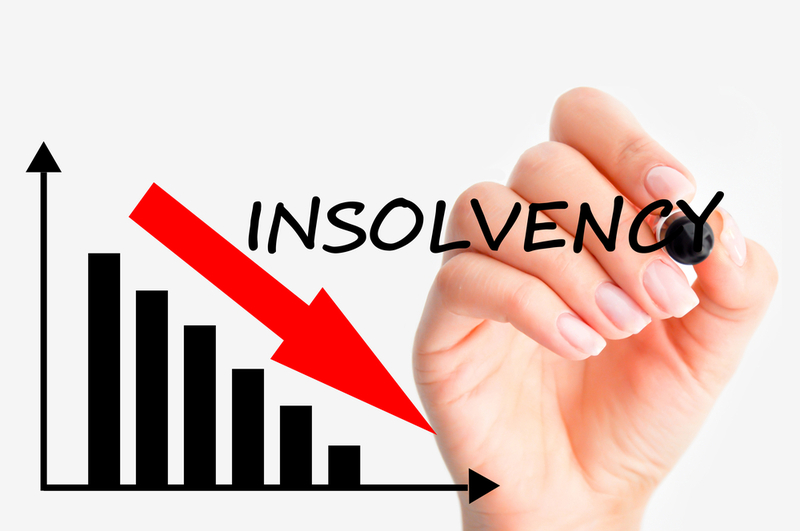 Following a recent government consultation on reforms to the electricity market – and in particular Contracts for Difference (CFD) – the government has made allowances for company insolvency in unincorporated joint ventures. CFDs were introduced in August 2014 as a contract between a low-carbon generator and a government-owned company, designed to promote projects that stabilise the revenues of electricity generators. This insulates the market against high wholesale costs, which in turn benefits consumers who are not required to pay as high a price for electricity when the wholesale price is high. In the latest consultation, the government proposed to allow unincorporated joint ventures (UJVs) to enter into such contracts, but this raised concerns from some that if just one party in the UJV was hit by company insolvency, the others might not have the default right to step in and fill the gap. The government response to this says: “The government recognises that the insolvency of a single party to a UJV does not fundamentally undermine the deliverability of a CFD in the way it does where a single generator becomes insolvent.